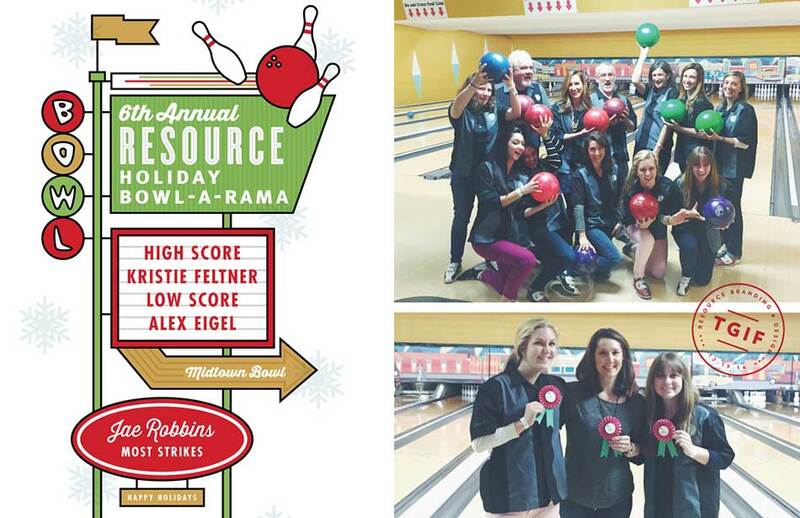 The Annual Resource Holiday Bowling Party is an evening of great company and “friendly” competition. 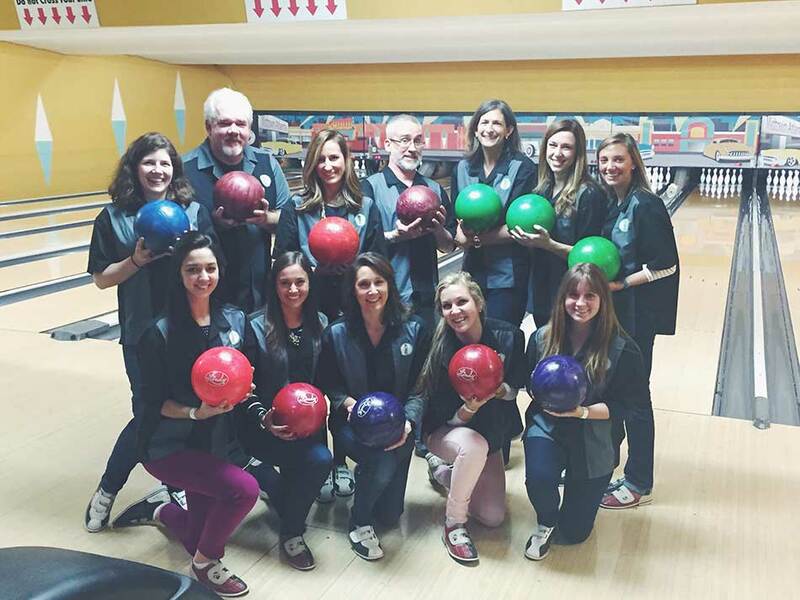 This year we became an official team with matching bowling shirts! 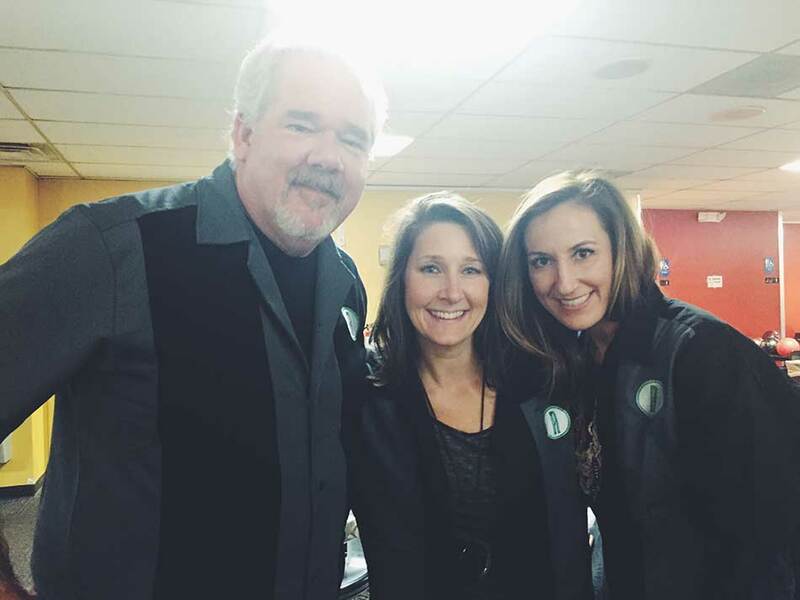 The Resource “R” proudly displayed on our hearts and each of our names stitched into the sleeve. 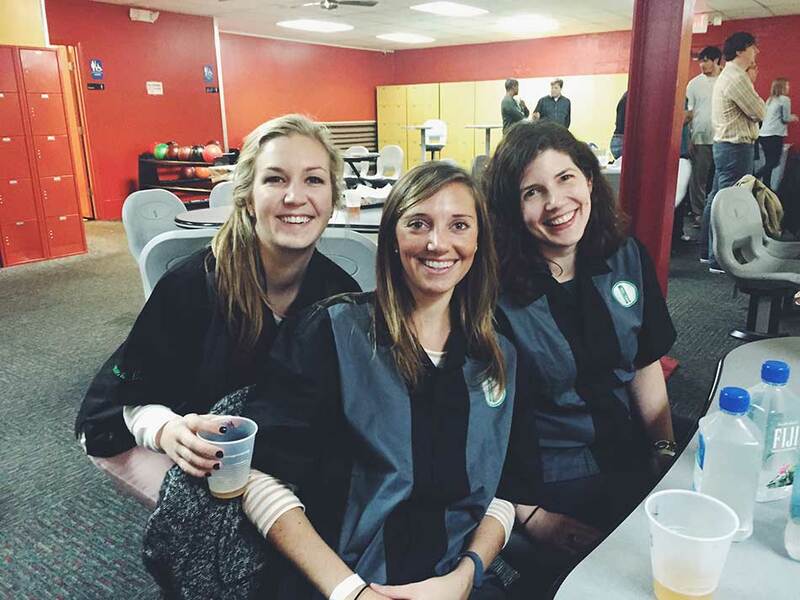 We dare you to challenge us in a game of bowling! 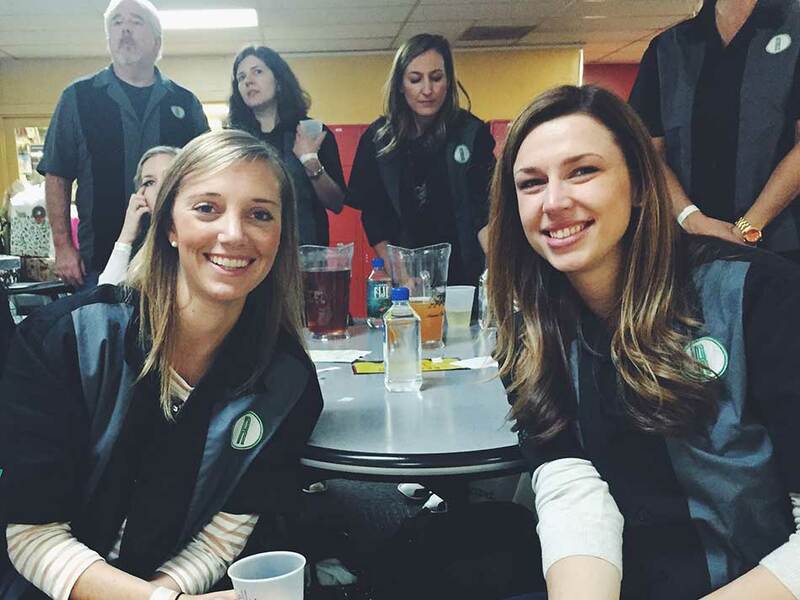 This year Kristie Feltner held her title as High Score champ and now has two Big Lebowski ribbons to display! 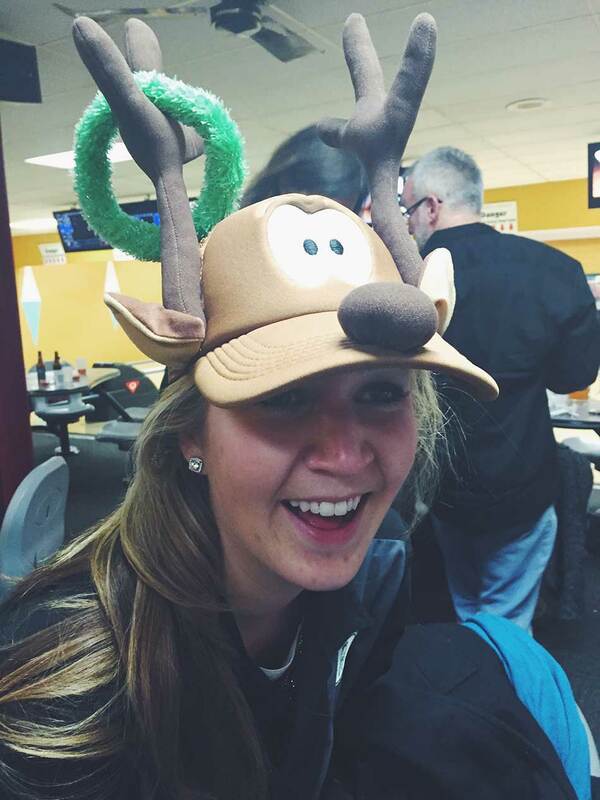 Newbie Alex Eigel took home the Gutter Ball ribbon for low score. 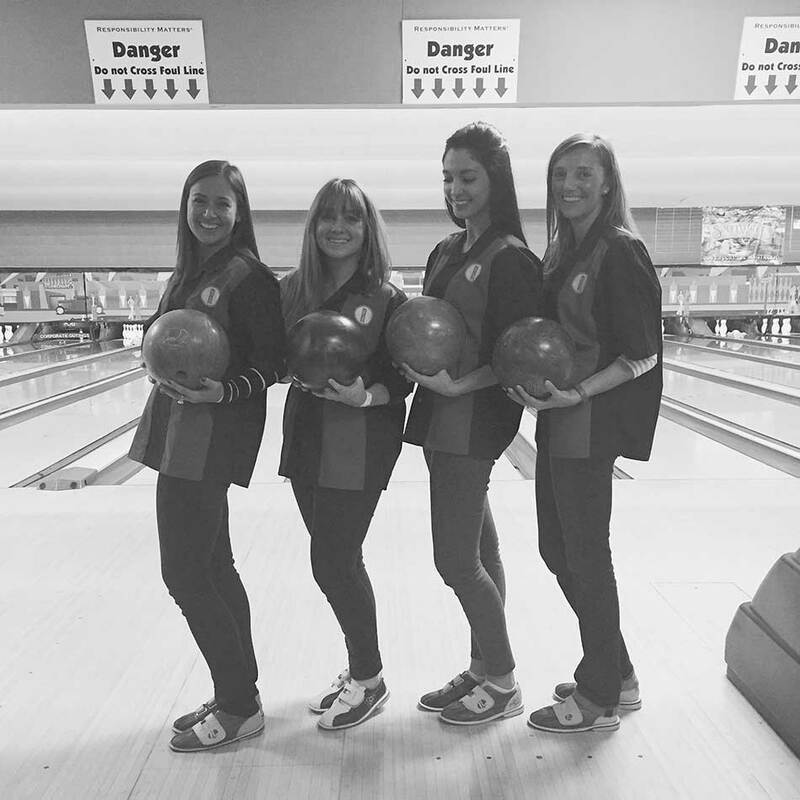 And our very own Jae Robbins took home The Alley Cat for most strikes! We hope everyone has a great holiday and we will see you next year!